It’s here, the big dance, the mega showdown, the big kahuna, the dogs bolx, yes, no matter what you call it, Transvulcania is here and guess what? This race is stacked higher than the Shard! In 2012, the ISF joined the La Palma party and in just three years the race has become ‘the one’ to do in the early season. I am biased, no doubt. I have been all over the island following the race and I have even had a couple of holidays exploring the trails. It is the most perfect running environment and the Transvulcania course is wonderful in its simplicity. Start at the sea, run all the way up and up, run around the Caldera and then drop like a stone and back to the sea for the final uphill finish to Los Llanos. In 2012, Dakota Jones was crowned ‘El Presidente’ along with Anna Frost, in 2013 it was the Kilian nd Emelie show and in 2014 Luis Alberto Hernando finally topped the podium with a returning Frosty. La Palma has become a place of inspiration and the series of races that unfold over the Transvulcania weekend are now considered one of the pinnacles in the ISF Skyrunner® World Series. As you would expect, 2015 is upholding the traditions of the three years that have gone before it and dare I say, it may very well be the best line up ever assembled? I suppose many will say, aaagh but Kilian is not running! True, KJ has other mountains to climb. For sure he will be missed but hey, Everest looms and he needs to prepare. Don’t despair. Luis Alberto Hernando, Dakota Jones, Ryan Sandes, Timothy Olson, Miguel Heras, Tofol Castanyer, Manuel Merillas, Jason Schlarb, Fulvio Dapit, Blake Hose, Zach Miller, Jorge Maravilla and Mike Foote (and so many more) are going to illuminate those volcanic trails. It’s been some years since a volcano erupted in La Palma but the heat generated from these runners may well get the fires burning. *Frosty returns for the ladies but as I write, she is struggling with injury. It’s been a roller coaster for the NZ speedster and I more than most have seen the trials and tribulations that Anna has had to deal with. I just hope she finds that spark for the race that we all know she has. 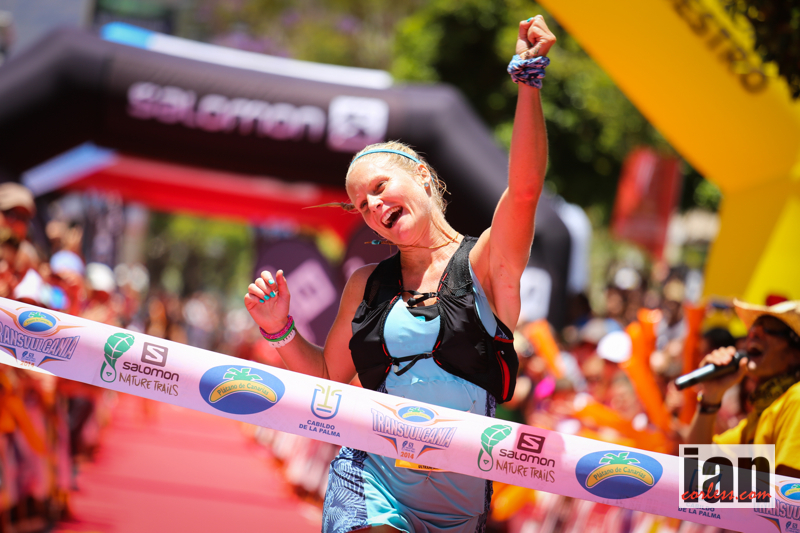 Just last week, 2013 winner Emelie Forsberg has declared her intentions to run. Last year she fell early on and it ruined her day. This year, she is back admittedly just off skis. One would say that Emelie will need this race to find her running legs but you can never rule her out. South African, Landie Greyling is on fire at the moment and Anne-Lise Rousset, Alicia Shay, Alessandra Carlini, Anna Comet, Ester Alves, Magdalena Laczak and so many more are going to test the Frost and Forsberg duo. *Breaking news, 25th April – unfortunately Anna Frost has withdrawn from the race. Get well soon Frosy. Previewing the 2015 edition of this race may very well turn into a mini novel, so, grab a beer (irrespective of the time of day), pull up a chair, grab some snacks and read on. Luis Alberto Hernando was on fire in 2014 and was a welcome winner of Transvulcania finally relegating Kilian to 2nd place. 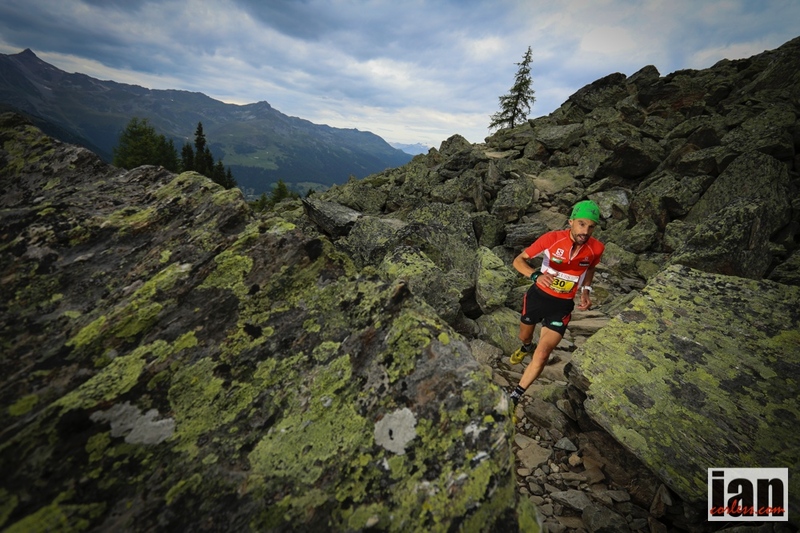 Following up with victory in the Skyrunning World Championships his season was one to savour. On paper, he’s the one to beat. He races with a strength, force and commitment that are seldom seen. He only has two speeds though, fast and resting. It has been his downfall in the past (2014 UTMB) but the Transvulcania course is the perfect distance for him. Luis is odds on favourite for victory. Dakota Jones will not make things easy for Luis though. Victor in 2012, Dakota returned in 2014 and had a disappointing race by his standards. With Kilian absent and Dakota now running in Salomon colours, maybe he is primed as the one to take over the reigns at the front? 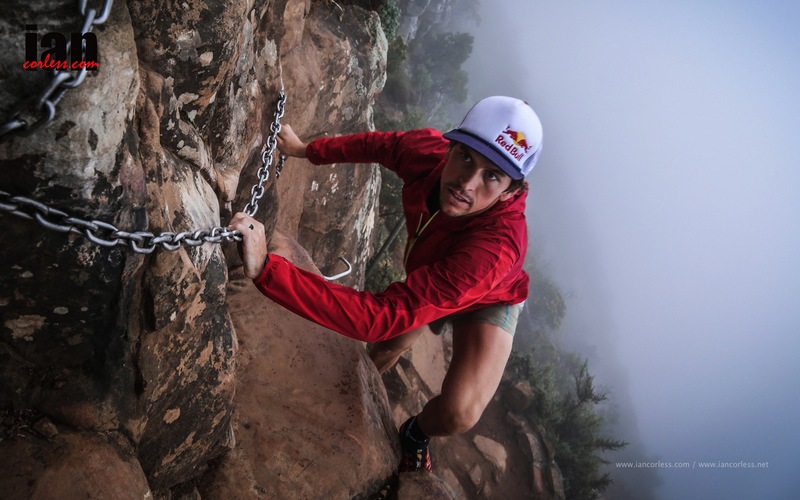 Dakota has some serious Salomon company and to be honest, anyone of these big hitters could win – Ryan Sandes, Tofol Castanyer and Miguel Heras. Pick a name! I honestly find it impossible to say how these runners will place come the big day. In all honesty, should Luis have an off day, we could potentially see a Salomon 1, 2 and 3. 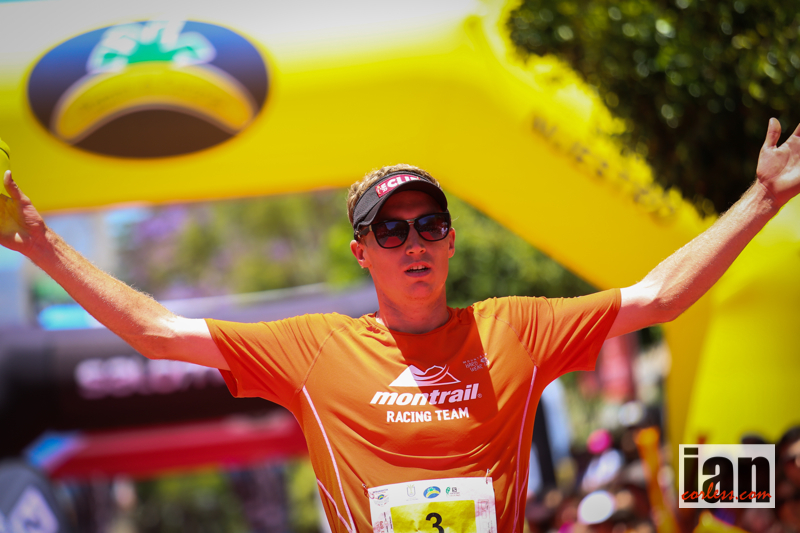 Ryan is running Transvulcania for the first time so this puts him at a slight disadvantage. In addition to this, the South African has had a few injury issues over the winter. I know only too well that he has his eyes and focus on Western States this year; so, Transvulcania may well be a stepping stone race. Tofol Castanyer was 4th last year at Transvulcania and 2nd at UTMB. Do you want to bet against him? I don’t and I wouldn’t. He is a class act and has the race skills to dominate the race. He is without doubt podium potential. Miguel Heras if on form is another hot property on the La Palma trails. On his day, he is one of the best in the world. However, Miguel does have the potential to just keep pushing and pushing resulting in a series of injury woes. 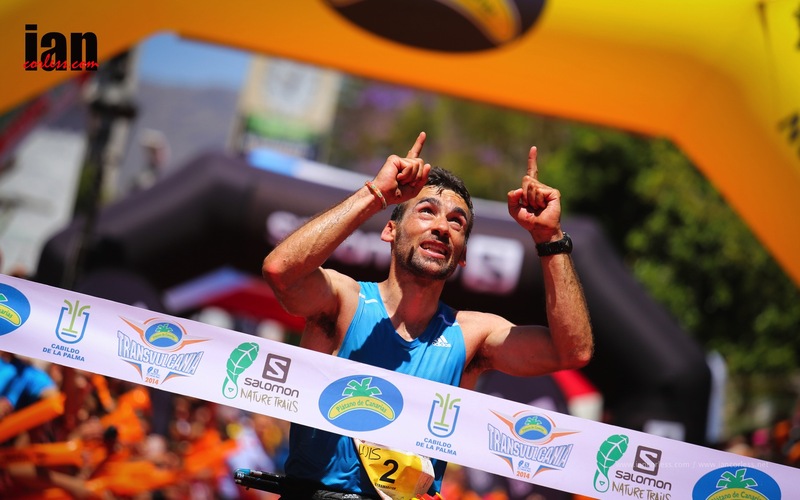 His return to form at UTMB a couple of years ago was a wonderful thing to see… it would be pleasure to see a repeat performance at Transvulcania. Timmy Olson loves La Palma. A little too much in my opinion! For me, Timmy left his 2014 Transvulcania performance on the trails in training. He just loves to run… I think he has realised that less is more and he has now taken on a coach to keep him on the straight and narrow. 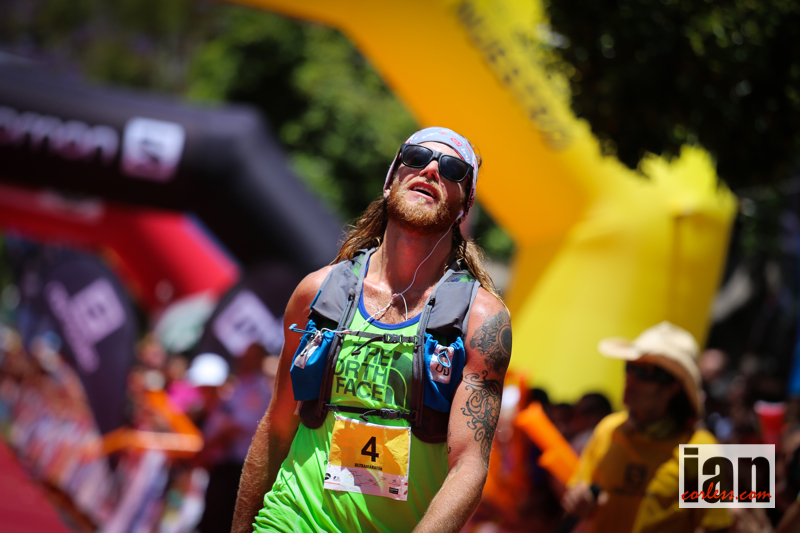 He has been quiet in 2015 which can only mean he is preparing for Transvulcania. In 2015 he’s going to be in fine form and he is going to get in and amongst the Salomon team and you know what, he may just win! 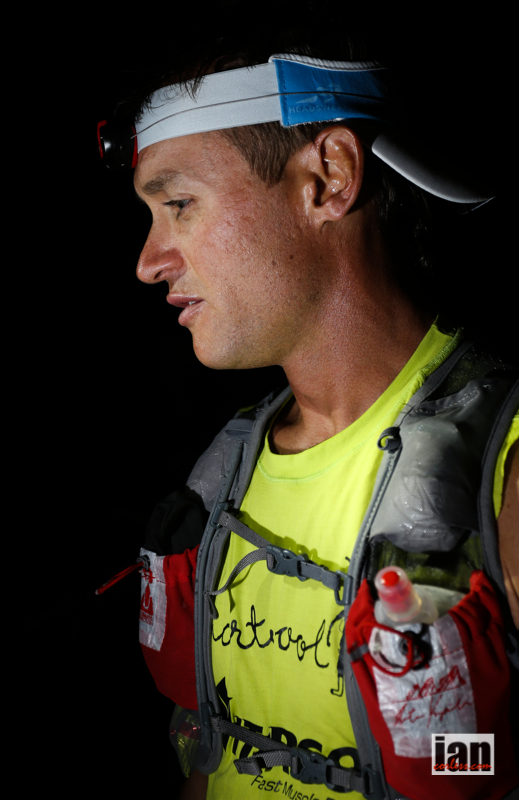 Jason Schlarb gave me the surprise of 2014 by placing 4th at UTMB. I don’t doubt his ability; I just didn’t see that one coming. Jason is going to be fired up for this year’s race and a good winter of consistent training and no injuries is always a good sign. Manuel Merillas was a revelation in 2014 and his 7th place at the 2014 Transvulcania does not reflect his growth in the sport. Manuel was one of the few runners too push Kilian in 2014 and I see him as being a real force in 2015. 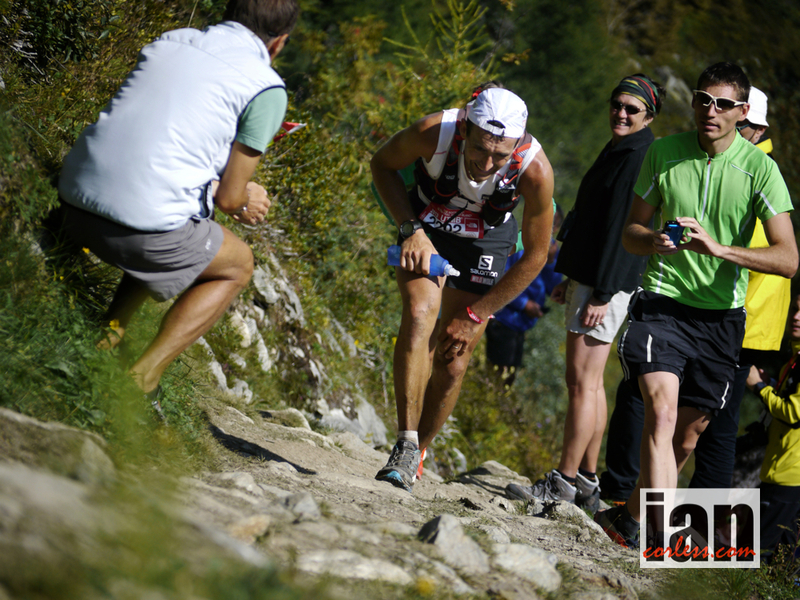 His 2nd at Trofeo Kima proves his potential. Blake Hose is the new star of Australia and after placing 6th at the Skyrunning World Championships, he really made the world look on and wonder what the future may hold. Well come May we will know, Blake is lining up against the best in the world. Jorge Maravilla was 7th at TNF 50 last year and then placed 2nd at Tarawera. 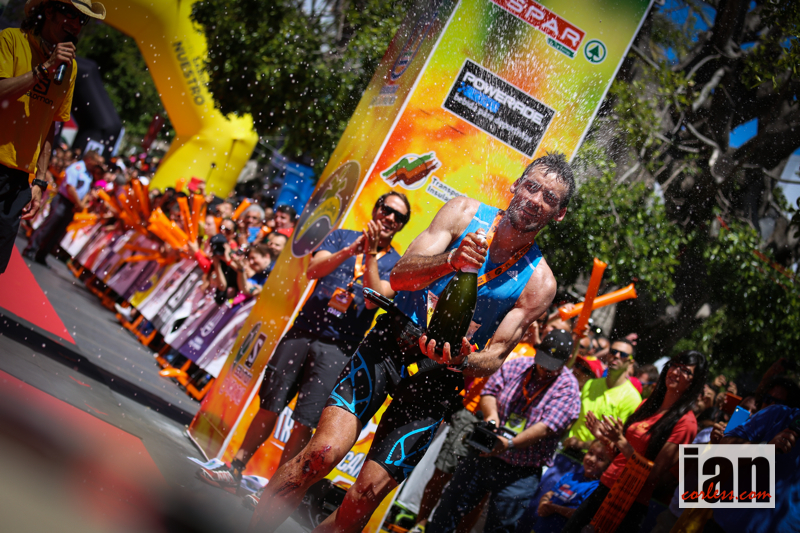 He loves to run and the Transvulcania course may well just suit his skill set. The ultimate test will come when he drops down 18km in the latter stages of the race. If he is in contention, will he have the downhill skills to hold on to the mountain goats? Clement Petitjean (4th Skyrunning World Championships), Mike Foote (2nd at Lavaredo) Zach Miller, Josh Arthur, Pau Capell (1st Transgrancanaria Advanced), Vlad Ixel, Aurelien Dunand Pallaz, Carlos Sa, Christophe Le Saux, Marcin Swierc, Oscar Casal Mir, Cristofer Clemente Mora, Paul Hamilton, Pablo Villa, Florian Reichert, Dimitris Theodorokakos, Phudorjee Lama Sherpa and Ashur Youssefi-Dizagetakieh. Frosty, if well (and that is a question mark at the moment) will take some beating. She proved this in 2012 and then backed this up in 2014 with a course record performance. I was with Anna in Costa Rica in February and she was in fine form until plantar fasciitis reared its head causing her to pull out of the race whilst in the lead. *Breaking news, 25th April – unfortunately Anna Frost has withdrawn from the race. Get well soon Frosy. 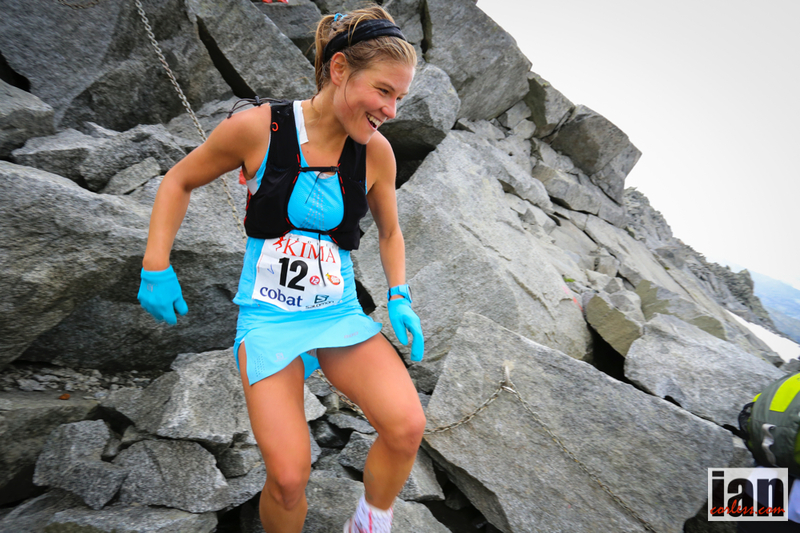 The late entry of Emelie Forsberg is a great addition to the race. Emelie ran a great race in 2013 and although she is only just off skis, like Kilian, Emelie seems to be able to transfer seamlessly. I see the race potentially being a head-to-head with Frosty. 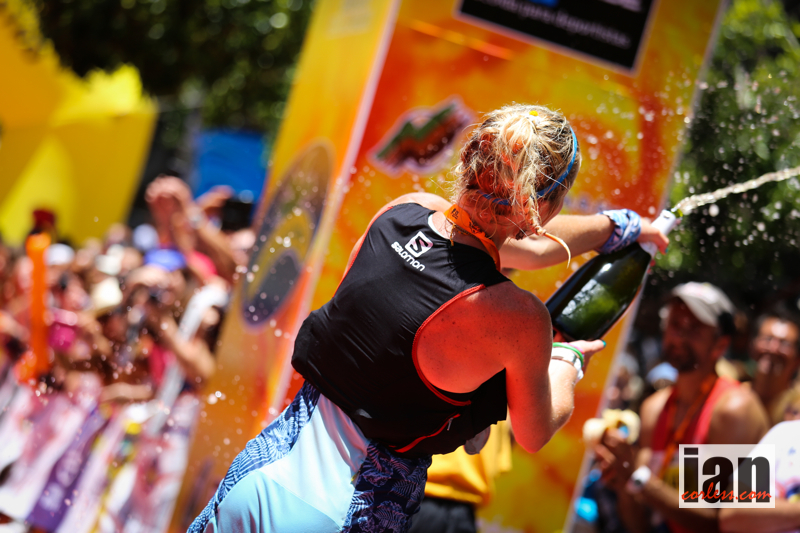 Anna-Lise Rousset was the ladies winner at CCC and for sure, that is going to transfer well to La Palma. Having said that, she placed 5th at TV last year and although I don’t see her contesting the top of the podium, 2nd or 3rd is possible. Landie Greyling seems to have moved things up a notch recently… she won the Salomon SkyRun in late November and just recently topped the podium at Buffalo Stampede in Australia. If Frosty and Emelie are in form, I don’t think Landie has the race (yet) to beat them but I don’t think she will be far off. Alicia Shay will debut on the island and that for sure is a disadvantage, however, the American has the potential to shake up the front of the race as her 6th place at TNF showed. Magadalena Laczak placed 8th at Templiers and was the surprise 3rd place at the Skyrunning World Championships. I am not sure of her recent form but based on those two results alone, one has to assume that she will be in the mix. 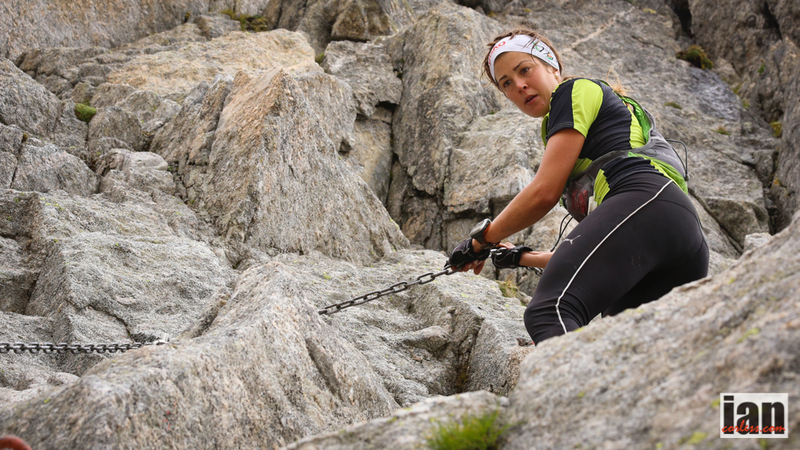 Alessandra Carlini has continued to impress and in 2014 stepped up one more rung on the Skyrunning ladder placing 2nd at Ice Trail Tarentaise, 6th at Trofeo Kima and 10th at Transvulcania. One year on, can she contest the top-5? Anna Comet won the Everest Trail Race in November and looked impressive each day as she dominated the event. A ski mountaineer, her skill set is perfect for La Palma and although it’s her first time on the volcanic trails, I think we will see her do well. Ester Alves placed 8th at UTMB and 6th at Transgrancanaria in 2014. Two solid performances! The podium may well be a long shot but top-5 is a distinct possibility and you never know, she may have a great day… if she dies, anything can happen! 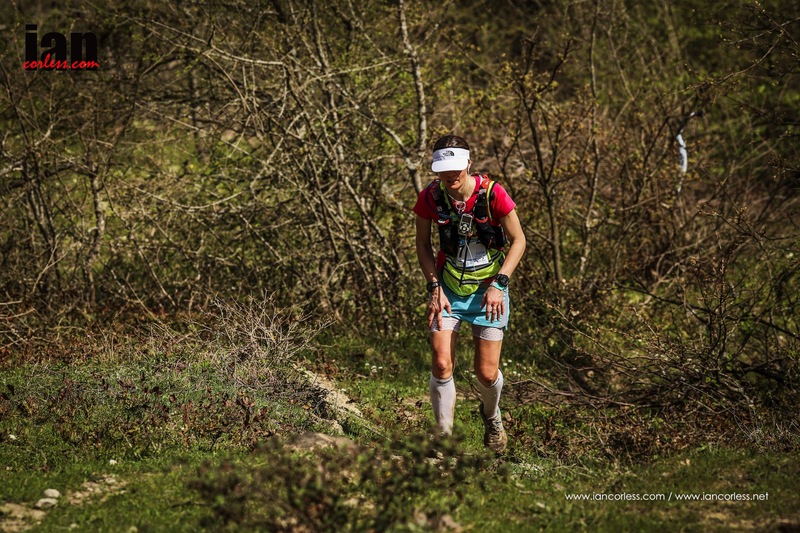 It’s also worth keeping an eye on the 2015 130km Iznik Ultra winner, Zoe Salt. Zoe may well go under the radar, as she doesn’t race too often, however, lets not forget she did place 3rd at Marathon des Sables in 2013. Angels Lloobera, Laura Mustat and Yurena Castillo add additional depth to the ladies field. Phew… so who are your picks for the male and female podiums. The men’s race is wide open, the female race maybe less so but we can’t predict Frosty or Emilie’s form. One thing is for sure; it’s going to be an incredible day of racing. The Skyrunner® World Series once again has support from Active Patch 4U, Salomon, Scott, Compressport, Arc’teryx, La Sportiva and new sponsor, Alpina Watches. This entry was posted in Uncategorized and tagged 2015 transvulcania la palma, ISF, La Palma, la sportive, Salomon, saws, Scott, Sky, Sky Runner World Series, Skyrunning, SWS, Transvulcania by talkultra. Bookmark the permalink. Can’t wait to check the trails on this island. I think it’s gonna be awesome. Hopefully we have the chance to meet for a short talk…would be awesome. I think Mr Blake Hose will be pushing hard and my money is on him standing on the podium. He is in scary good shape right now and made a lot of people look silly at the Buffalo Sky marathon with a 20+min gap to some of the best runners going. Watch out La Palma the Aussies are coming!